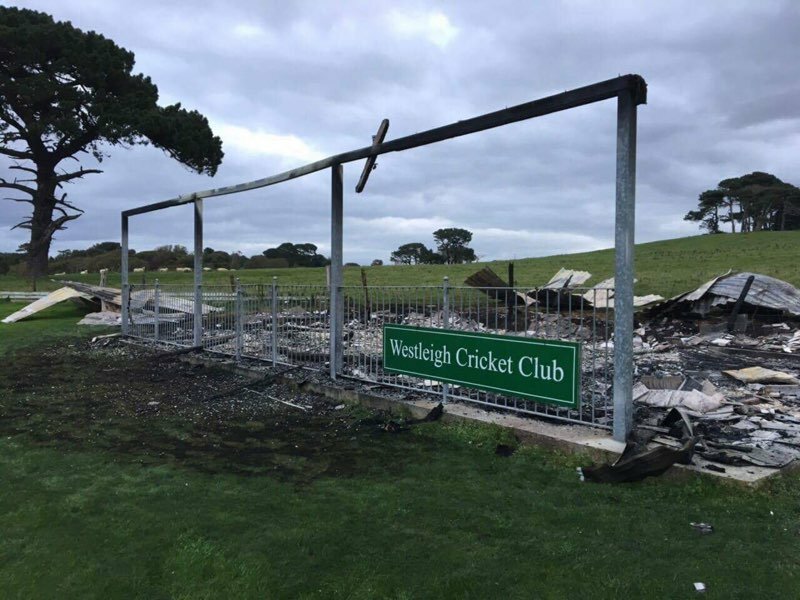 CLUB chairman James Morris has pledged to rebuild the pavilion at Westleigh again after a suspected arson attack reduced it to ashes. Morris was woken by police at around 3am this morning (Wednesday) to be told the club house was well ablaze. It is the second time the pavilion has suffered a suspected arson attack as it burned down 2010. No one was ever charged in relation to the attack. Earlier this year vandals smashed every window in the pavilion, costing the club thousands of pound to repair. Devon and Somerset Fire Service have told Westleigh officials they believe the latest attack is arson. Morris said whether it was arson or not, the club will rise from the ashes. “We won’t be beaten by this – not a chance,” said Morris. “There is no electricity at the pavilion so unless it was a lightning strike we have been targeted again. “Why people do this sort of thing, I have no idea. It is soul destroying. 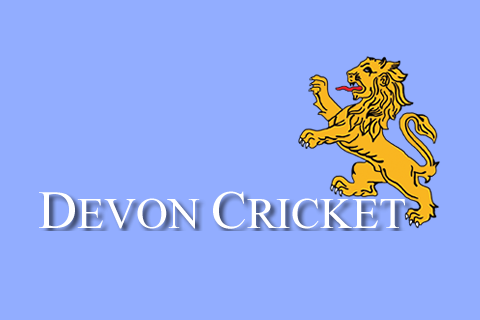 “We are just a small, village club playing cricket for enjoyment, running a side in the North Devon League and a mid-week T20 competition for five or six local teams. “The reaction from the local community in just a few hours since the fire has been amazing. “I have had players on in tears, but determined we will rebuild again. “Friends in the local building trade have already been in touch to offer help too. “The last time the pavilion burned down it cost £25,000 to rebuild it – never mind the hundreds of volunteer man-hours that went into it. “Our insurance is in place and we will be talking to them." 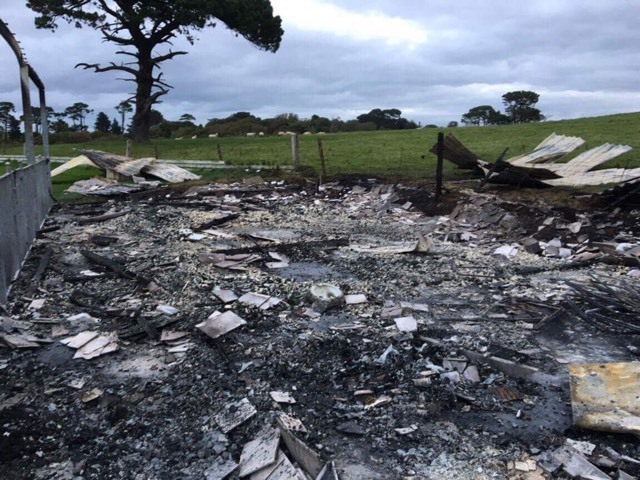 The club has already launched a crowd funding appeal towards rebuilding costs. 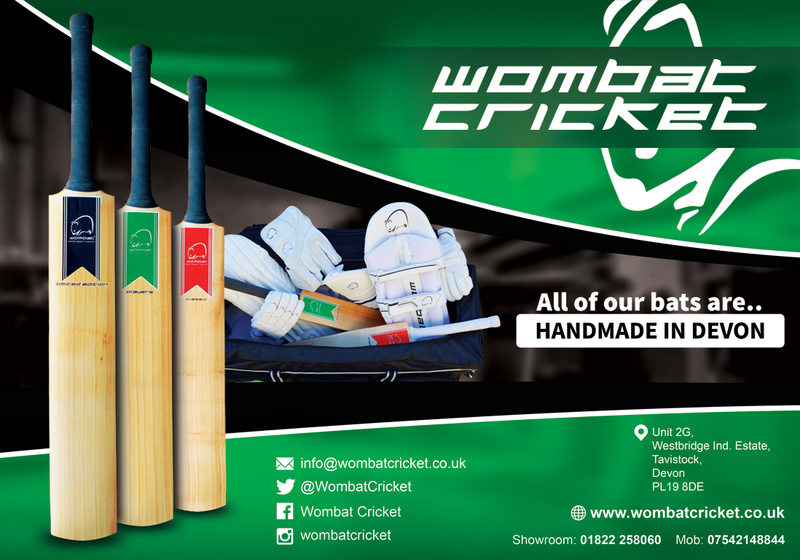 Go to https://www.justgiving.com/crowdfunding/westleigh-cricket-club to see how you can help.